The IDC Financial Insights: Worldwide Semiannual Banking IT Spending Guide is a semiannual analysis of the current status and projected growth of information technology (IT) spending in the banking industry. This global five-year outlook on spending by banks provides IT vendors with key information needed to develop effective market strategies. 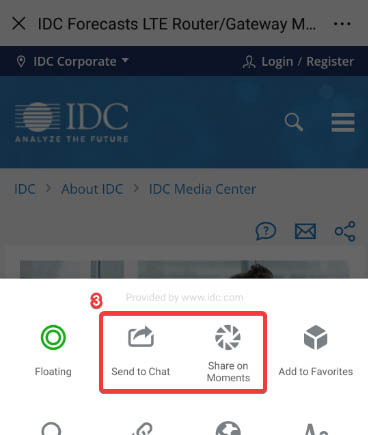 This service combines IDC's extensive technology forecasts with deep industry knowledge provided by IDC Financial Insights analysts and ongoing primary research in the banking industry. The IDC Financial Insights: Worldwide Semiannual Banking IT Spending Guide is developed and updated through IDC Financial Insights' ongoing primary and secondary research, along with direct communication with industry experts, banking executives, and vendors. 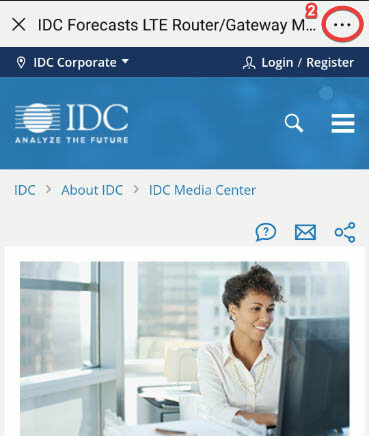 This comprehensive database delivered via IDC's Customer Insights query tool allows the user to easily extract meaningful information about various technology markets and banking segments by viewing data trends, relationships, and making data comparisons. 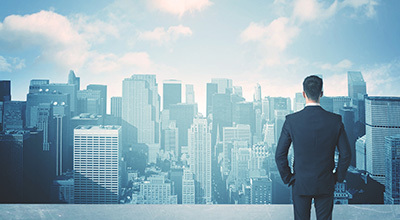 What is the total worldwide banking IT opportunity? Which technologies and customer segments in this market are growing the fastest? IDC Financial Insights: Worldwide Semiannual Banking IT Spending Guide provides guidance on the expected technology opportunity around this market at a regional and total worldwide level. Segmented by industry, functional process, and technology component, this guide provides IT vendors with insights into this rapidly growing market and how the market will develop over the coming year.